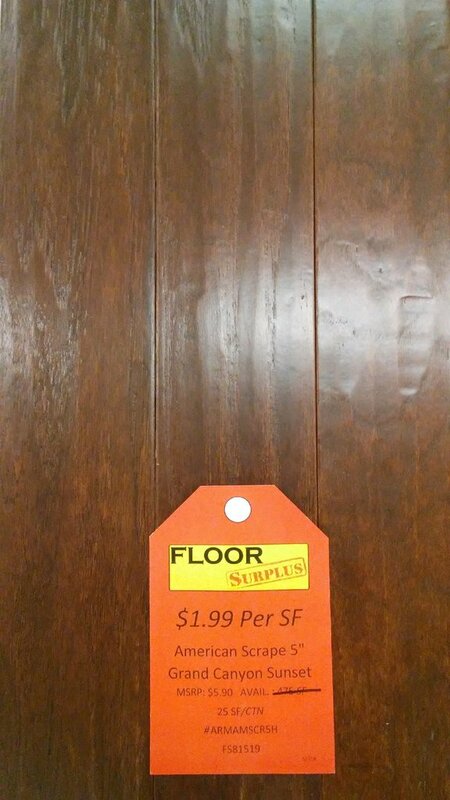 One of the largest surplus flooring stores in the Baton Rouge area. 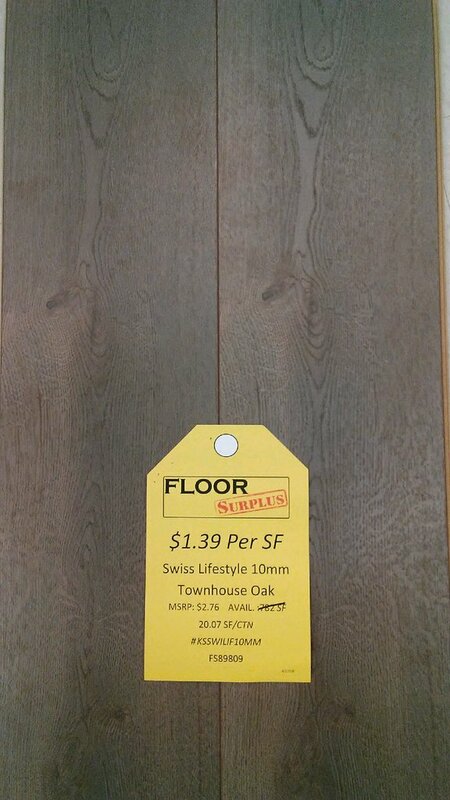 Mohawk Smart Select Luxury Vinyl Tile flooring planks come with a 15 year residential warranty. Easy to install and ideal for heavy traffic areas. 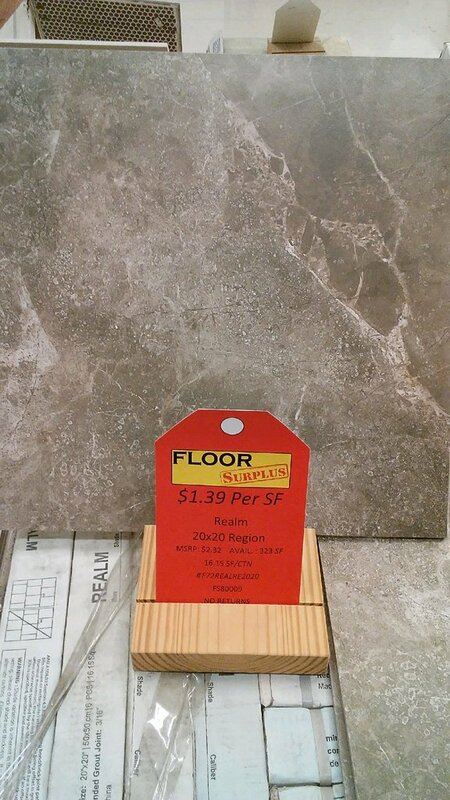 Saddle Brook glazed porcelain tile. An authentic hardwood visual is combined with four natural wood tones to give a realistic look on a durable, scratch-resistant surface. 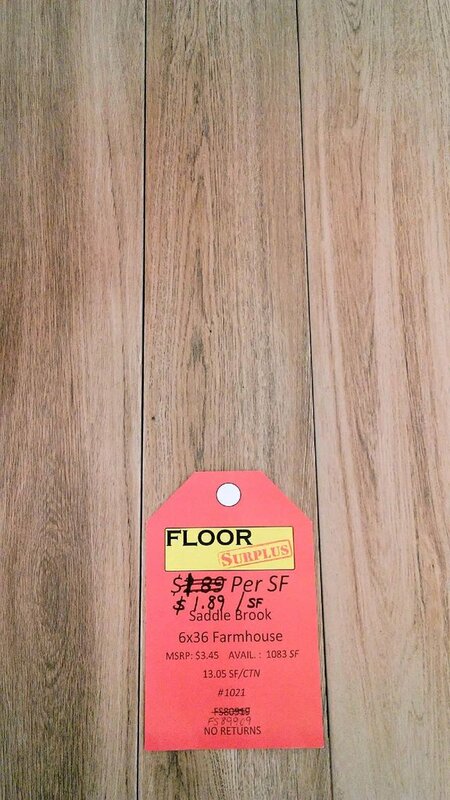 Swiss-Krono Lifestyle Oak laminate flooring offers durability and easy installation. 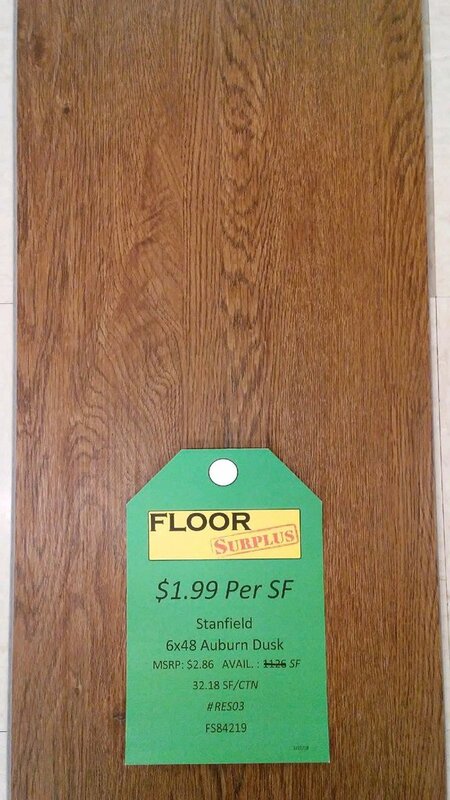 Armstrong American Scraped Hardwood Hickory offers the look of a vintage hardwood floor. It’s a richly textured floor that accentuates the graining knots and natural characteristics hickory hardwood. 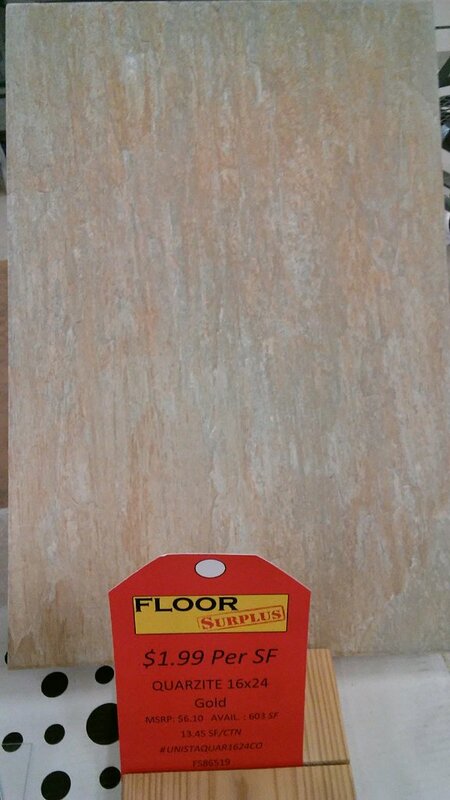 Quartzite which is an extremely hard and durable natural stone making it ideal for flooring applications.